G. S. KocK, JR. AND R. F. LINK: Statistical Analysis of Geological Data. John Wiley & Sons, Inc. 1970. 375 pp. J. L. CurBILL (Editor): Data Processing in Biology and Geology: The Systematics Association, special volume no. 3. Systematics Association. 1971. 345 pages N. Kr. 100.-. 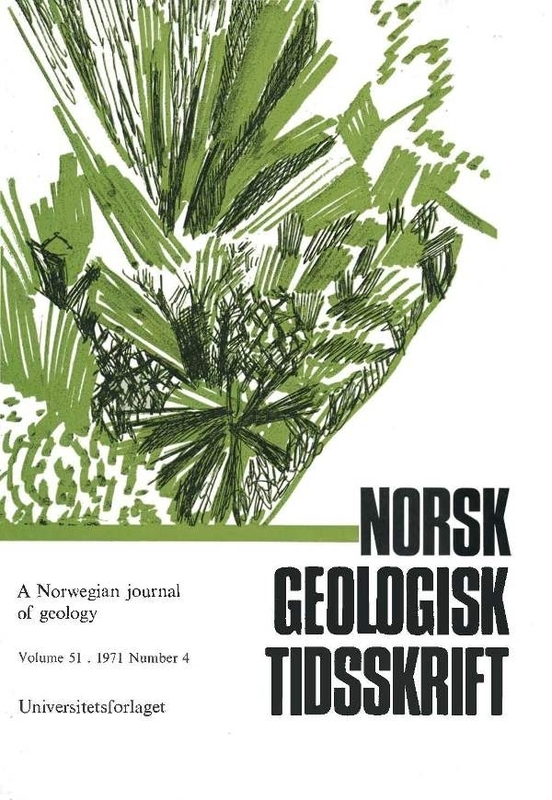 V. N. SoKOLOV (Editor): Geology of Spitsbergen. National Lending Library for Science and Technology. Boston Spa, Yorkshire, England. 1970. 2 bd. 303 pp., 5 pl. RICHARD F. FLINT: Glacial and Quaternary Geology. John Wiley & Sons, Inc., New York. 1971. 892 pp. O. BRAITSCH: Salt Deposits. Their Origin and Composition. Mineral, Rocks and Inorganic Materials, Monograph Series of Theoretical and Experimental Studies Nr. 4. 297 pp., 47 figs. Springer-Verlag, Berlin-Heidelberg-New York 1971. J. F. KIRKALDY: Geological Time. Contemporary Science Paperbacks 46. Oliver & Boyd, Edinburgh, 1971. 133 pp., 39 figs., 37½ p.